The Speedco Velox Carbon Pro frames, available in two cruiser sizes, Pro 24 & Pro 24 XL, are the most advanced frame in BMX racing – period. 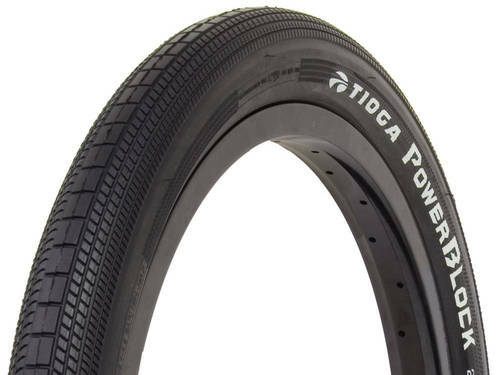 They’re made of T700 Toray carbon fiber, which is the highest strength carbon for BMX, promoting max rigidity and combined strength in a featherweight winning machine. 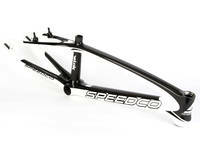 Speedco's Pro 24 frame weighs in at 2.9lbs (1.32kg), making it one of the lightest cruiser frames on the market. 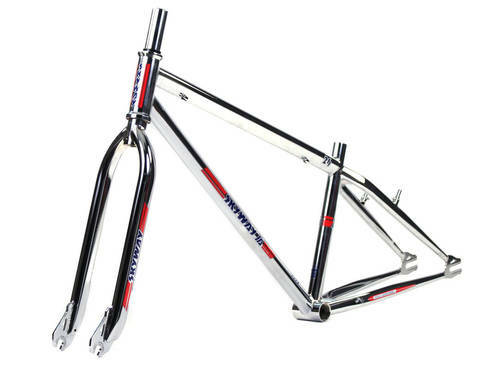 The down-tube is 53mm wide at the head tube junction, and it tapers to 73mm at the bottom bracket which is wider than the shell of most frames on the market. 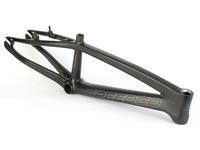 The asymmetrical chain-stay is 73mm behind the BB, and the combination of the two are the main ingredients in a responsive frame built to holeshot; the rest is up to you. 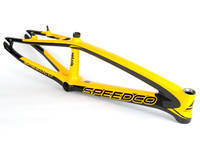 Plain and simple, Speedco frames are designed by riders who still smash gates and sprints on a regular basis. Their cubicle is the gate, their meeting room is the podium, and their lives revolve around the sport of BMX and winning races. 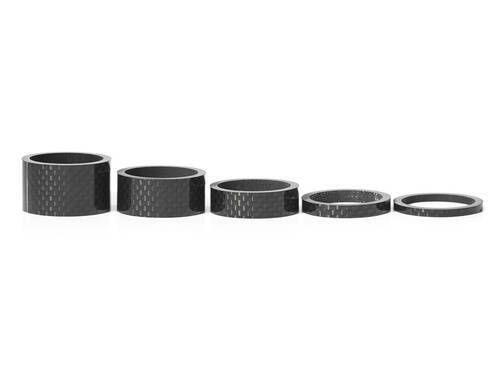 BB86 – There are 3 popular bottom bracket standards for BMX – euro, BB30, and BB86. 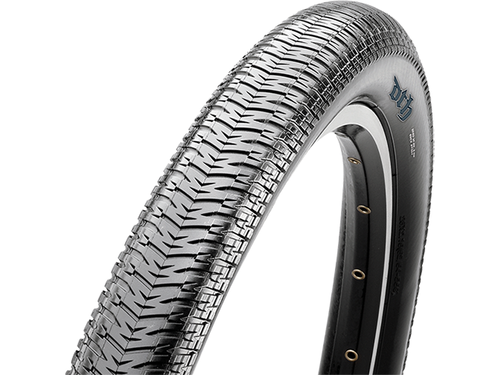 A euro is a threaded BB, the shell is 68mm wide and it uses 24mm (92mm total) of outboard bearings and a 24mm crank spindle. 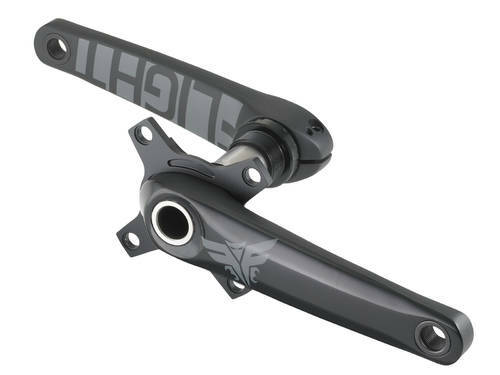 A BB30 is similar, 68mm shell but promotes a larger crank spindle (30mm) therefore a larger spindle to flex the same narrow bottom bracket junction. 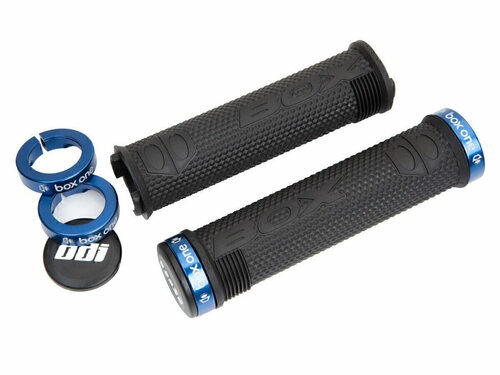 The Velox carbon uses a BB86 which is a 86mm BB shell and press-fit bearings that equal 4mm added to the 86mm shell (92mm total) while using a 24mm spindle. 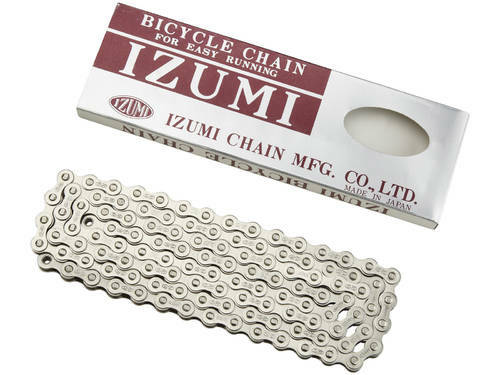 The advantage to our BB is the wider down-tube and chain-stay described above. 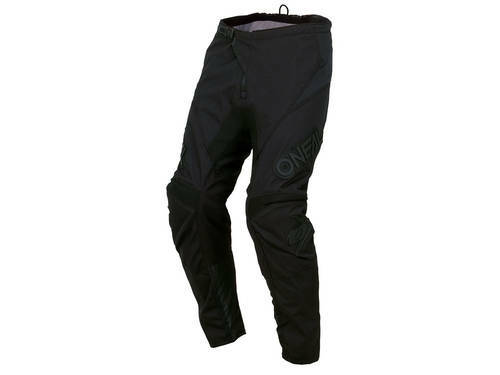 Rigidity is key for first straight pull and accelerating out of turns, while a flimsy frame will just get you cut off out of the gate. 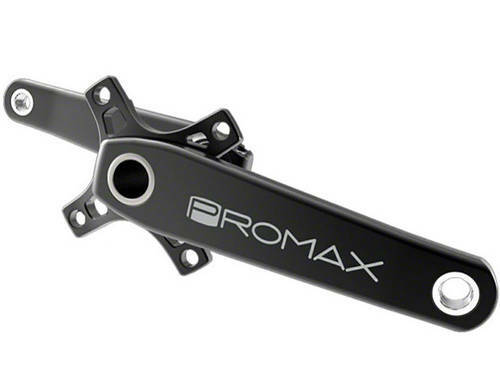 10/15/20mm dropout – The dropout on the Velox is all about efficiency. 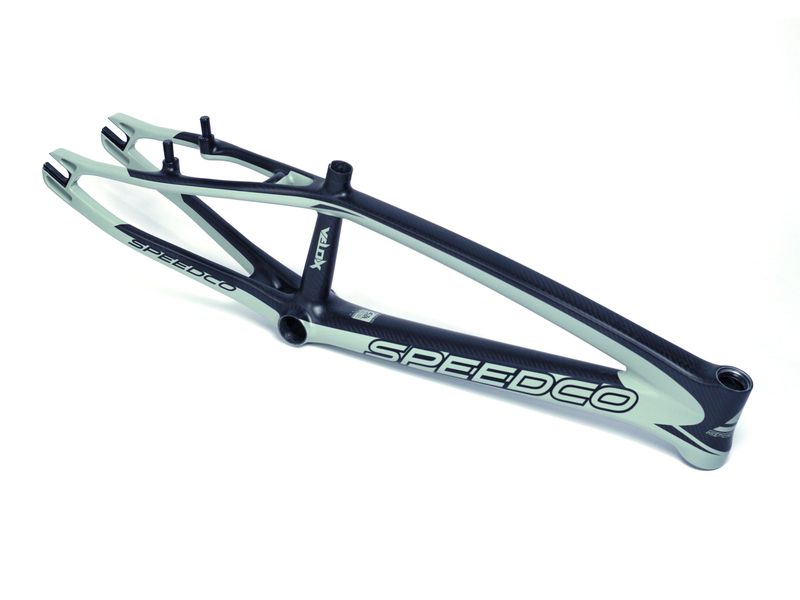 With an integrated chain tensioner through the front of the dropout, the need to over-tighten your wheel has been eliminated. 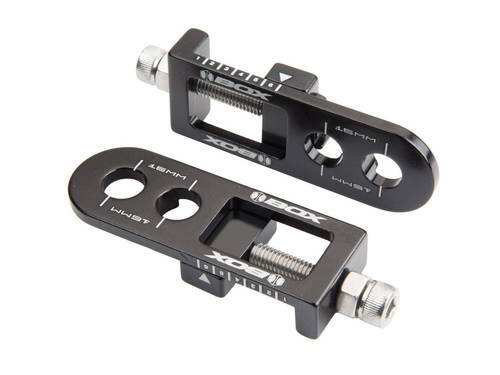 Each dropout uses two flex-free 4mm adapters to insure your wheel isn’t gonna move regardless of how many horses you’re putting down first pedal. 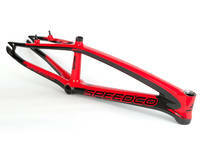 Tapered head tube – The new standard for high-end race frames is a tapered head tube. 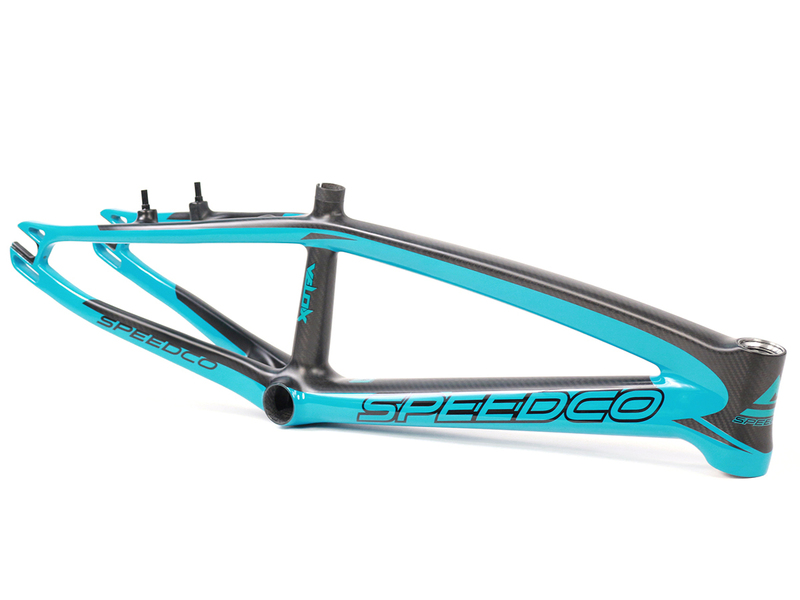 A tapered head tube uses a 1-1/8” top bearing and a 1.5” bottom bearing and allows us to use a fork both lighter and stronger than ever before. 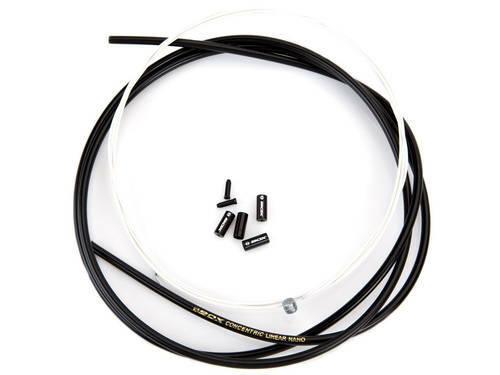 Internal cable – We have an internally routed brake cable for an extra clean look, but have also used a small tube through the top-tube so you don’t have to fish your cable through the frame. 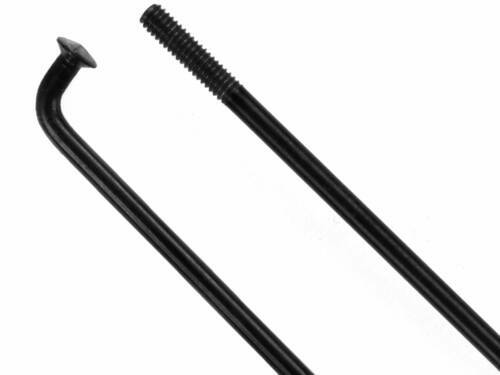 You won’t need to split your cable either, just slide it in with the full housing and you’re good to go.